Baseball’s greatest right-handed hitter, Rogers Hornsby was the cornerstone of the Cardinals’ first winning era. He won a total of seven batting titles, including his 1924 century-best mark of .424. Also a powerful hitter, he led the league in slugging nine times and home runs twice. 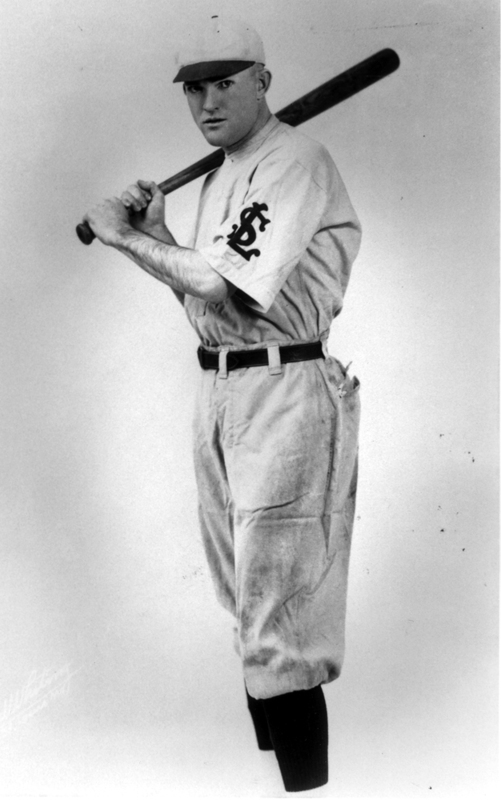 He managed the Cardinals to their first championship in 1926 while still a full-time player. Hornsby lived in St. Louis even after being traded and was player-manager for the St. Louis Browns from 1933 to 1937. A two-time league MVP and 1942 Hall of Fame inductee, Rogers Hornsby compiled a National League record .358 career average. St. Louis Cardinals Chairman Fred Hanser accepted the award on behalf of Rogers Hornsby.